We answer first time, every time. Our dedicated customer contact centre means we are open for longer hours than many other agents. Over 650 homeowners, landlords, buyers and tenants have rated our service as 5 stars on Trustpilot. 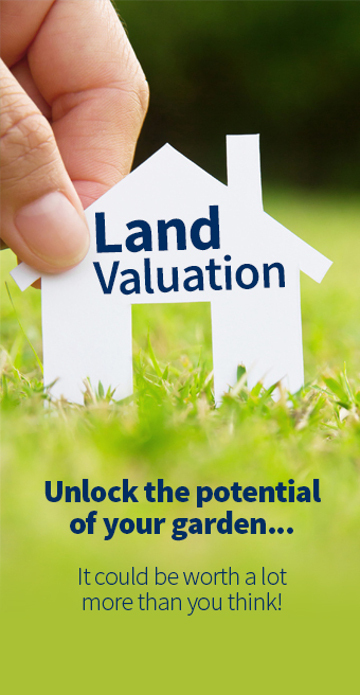 Waterfords advertise your property on the UKs most popular online portals. We’ll assign you a dedicated local Waterfords expert who knows your patch like the back of their hand. Stick the kettle on and have a stress-free discussion about the national and local property market and how much you home is worth. You will want to make your home as attractive as possible for buyers. Waterfords’ dedicated marketing team will swiftly prepare a bespoke advert for your home with professionally edited photos, floorplans and a thorough description. Your local experts will accompany all viewings ensuring that buyers have all the information they require. Once the perfect buyer comes along, your dedicated team of local property experts will negotiate the best possible price for your home. Your dedicated team continue to support you and your sale all the way through to completion. Their customer-centric approach ensures that you are always reassured and kept in the loop. Time to pop the champagne! When it comes to moving you deserve the best estate agent We understand that selling or letting your home can be a stressful experience. Waterfords take pride in their reputation for providing a personal and professional service with a unique approach to marketing property. We endeavour to remove the stress from the process and make it as straightforward as possible. Waterfords Estate Agents forms residential offices covering the M3 corridor in Hampshire, Surrey and Berkshire. The Waterfords team are passionate about property. Formed in 1995, we are an independent, award-winning local estate agent, trusted for our reliability and recognised for providing outstanding customer service. With branches in Camberley, Chobham, Farnham, Fleet, Yateley and Sunningdale you can choose from a range of our services including residential sales, lettings and property management, land and new homes, professional valuations and independent mortgage advice. "Since Gary Brook and I opened the first Waterfords office over 20 years ago, we have built up a unique reputation for having a truly honest fresh approach to selling and letting property. I can put this down to many things such as our prime office locations and award-winning property marketing, but without a doubt I believe the main reason for our success is the Waterfords team. They are nothing like the stereotypical sales people that the property industry was traditionally known for, but carefully chosen for their honesty, professionalism and most importantly: their dedication to their customers."